Please click on a link below to submit a referral. 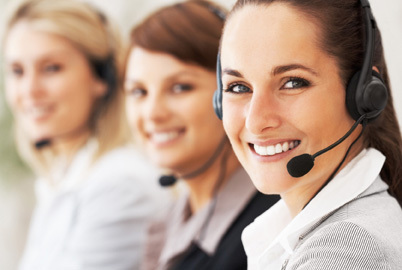 We will contact you within two business days to process the referral and begin services. If you have any questions or concerns, please contact us at 770-667-3877. Referral for Applied Behavior Analysis (ABA – Autism Services). Referral for Therapy, Psychiatric Services, and/or Psychological Services.